The Cannizzaro Landscaping team offer services that go beyond landscape design. We are also specialists at in-home and out-of-home living projects. Our team leverages 3D-modeling software to create designs that will meet your living needs. 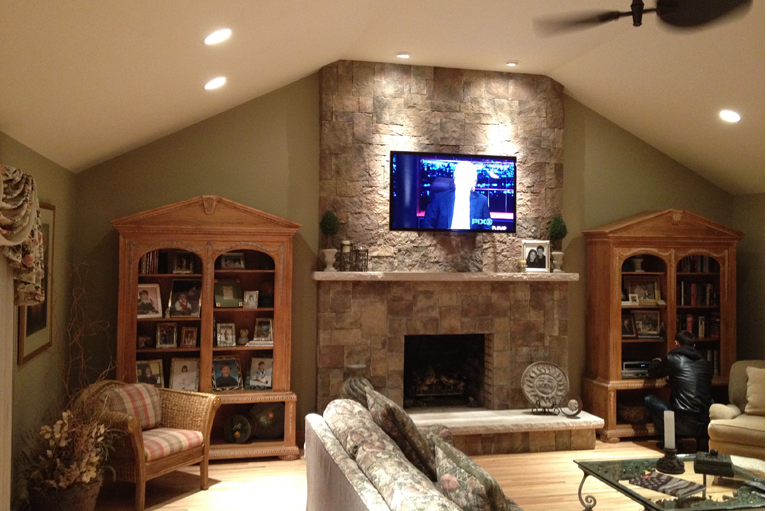 In the design shown here, the Cannizzaro team handled all of the custom stone work.